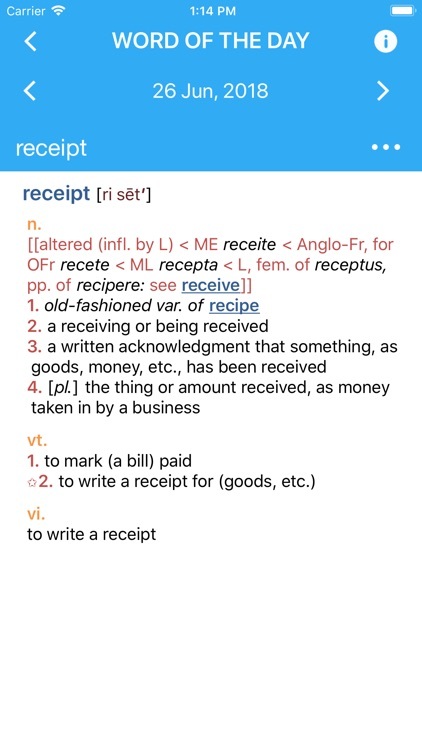 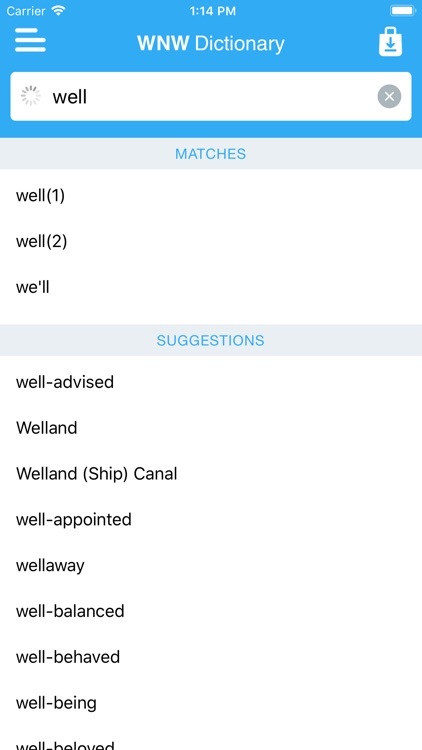 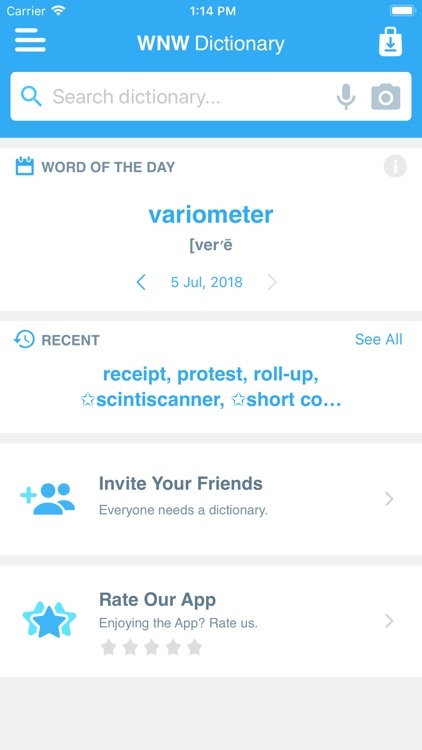 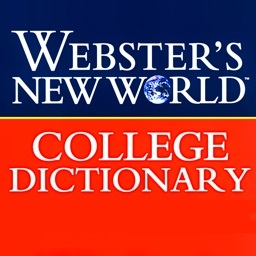 Webster’s College Dictionary by MobiSystems, Inc.
Webster's New World® College Dictionary is the most useful and authoritative dictionary you can own. 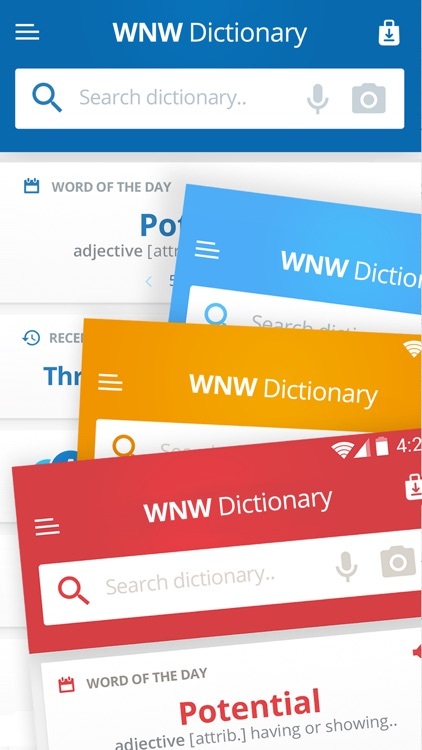 More than 4,700 entries and senses have been added, including terms from the areas of arts, sports, science, medicine, food, business, law, politics, computers and the Internet. 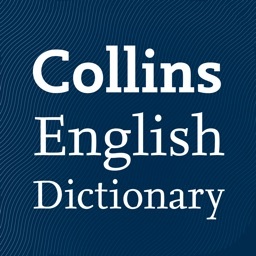 Thousands of revisions have been made to existing senses, to reflect current usage. 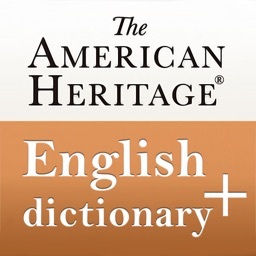 About 12,000 Americanisms have been included to extensively cover the words, phrases, and senses first used in the United States. 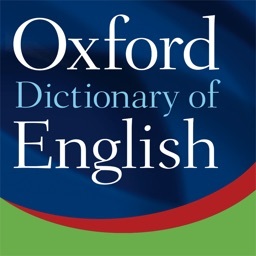 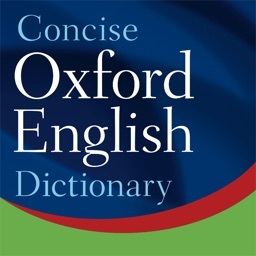 This dictionary features advanced word definitions, complimented with abundant synonym notes, full-page tables and charts, drawings and authoritative guidance on usage and style points, all well-organized in a clear and accessible style. 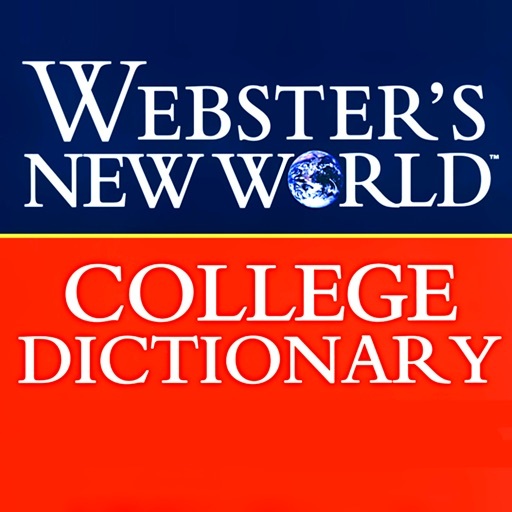 Webster's New World ® College Dictionary, 5th edition is selected by leading newspapers as their official dictionary of choice. 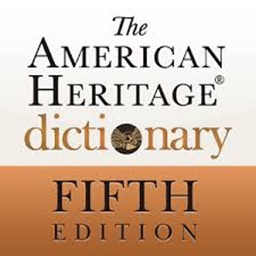 It is a favorite of newsrooms and copy editors nationwide and it is the official dictionary of The Associated Press Stylebook.